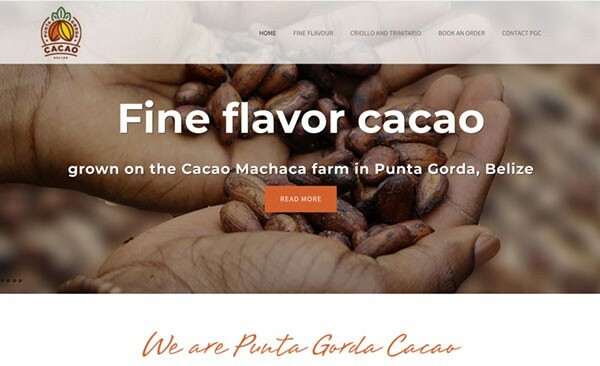 Punta Gorda Cacao is an agricultural trading company from Punta Gorda, Belize, specializing in cultivation, marketing, and exporting fine flavor cacao. Their goal is to tell the world about the best kept secret in the world of chocolate—the superior cacao grown in Belize. Their harvests are limited and hand-processed for extra care. Orders from the site are also carefully processed.